… is probably the best, most reasoned, least hyperbolic explanation of a Hall of Fame ballot that I’ve read, probably ever. Its ESPN Insider, but if you’re a true baseball fan you should be paying the $2/month or whatever pittance it is in order to get Buster Olney and Keith Law‘s stuff. He voted for Rafael Palmeiro but not Mark McGwire (I’d tend to disagree here but he reasonably explains why). 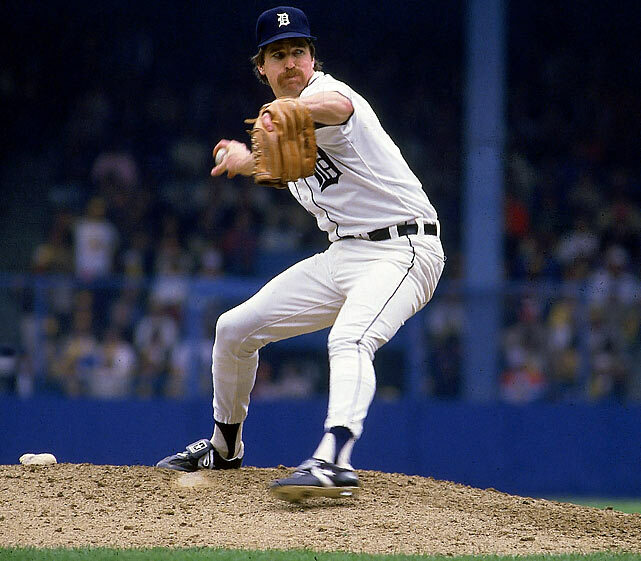 He voted for Jack Morris but not Curt Schilling or Mike Mussina (again, even up comparing Morris to either of these guys I’d disagree, but I also like Morris for the Hall despite all the vehiment arguments that people make against him). Olney explains his thoughts about the “character clause” that seems to be catching so many voters in the most clear and concise way i’ve seen. Its just a nice read in the face of the just over-the-top criticism on the baseball blogosphere (which is heavily slanted towards the use of metrics above all else) of writers and their votes. Like you, i’ve had my annual fill of reactionary blog postings to those writers who make their ballots public, with titles judging whether or not the ballot was “good” or “bad” based on whether or not the voter did or did not include someone’s pet name. Olney simply dismisses these criticisms by saying that “he understands arguments but disagrees.” I’m tired of some kid writing blog posts in his mommy’s basement acting as if he knows more than a guy who has been covering the game, in the clubhouses and on the road, for 25 years. (Yeah that’s a total cliche but it isn’t far from the truth; if you found out that some blog post was written by a college freshman who just took a stats class and thinks he knows everything, would you give it more weight than by a veteran beat reporter for a major newspaper? I didn’t think so). I’m ready for the announcement of the 2014 class to come, one way or another, so we can get back to preparing for next season. 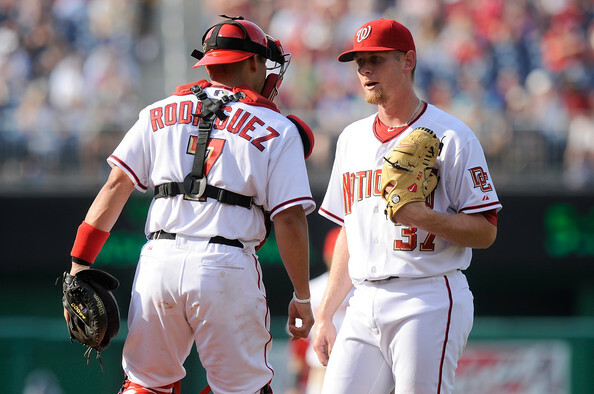 Pitchers and Catchers in 37 days. It won’t come a day too soon. 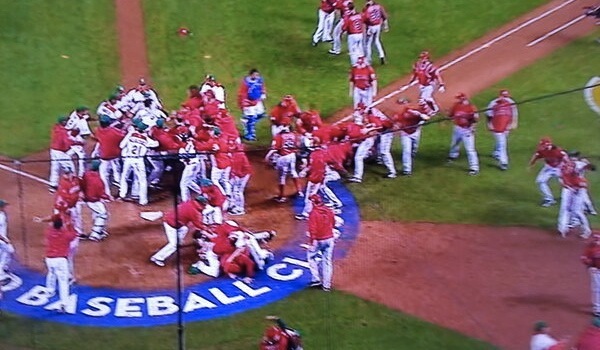 We all by now have heard about the Mexico-Canada brawl over breaches of “Unwritten Rules” of the game. This brought back into play a post I wrote mostly in May of 2011 on the same topic. Now, the WBC’s pool play requires Run Differential to be brought into play, so you can kind of understand the “bunting with a huge lead” breach that led to the brawl. 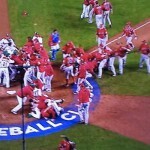 But that fight was simmering all game as one small situation after another (mostly involving the Canadian catcher Chris Robinson, a career minor leaguer in the Baltimore organization) kept raising the level of irritation on the behalf of the Mexican team. It had all the classic signs of a brawl-to-be: the “better” team (Mexico) was losing while not trying as hard, and was getting more and more irritated with the scrappy team taking the game too seriously and playing too hard. Take out slides at 2nd base, bunting in non-bunt situations. Eventually a guy gets hit and a very serious fight takes place. You had a player in Robinson taking the game too seriously versus a bunch of MLBers for Mexico perhaps not taking the game as seriously. 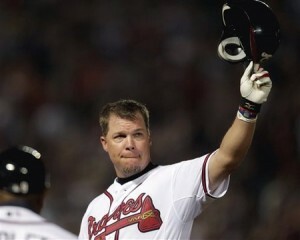 What did I think of the bunt? I thought it was in bad form frankly. Yes the run differential counts … but I don’t believe Canada was in a situation where things would have come down to run differential. I think Robinson had been “over-playing” the whole game and wanted to get one last dig in. Back to my original May 2011 article on the topic; ESPN has a feature called “Player X,” wherein an anonymous professional athlete in one of the major sports pens an article from time to time writes an article about topics that may not otherwise be written about. Because of his anonymity, he can name names and call out fellow professionals without the normal press-overreaction. 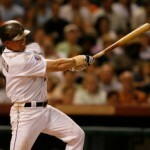 In May of 2011, a post was written about “Baseball’s Unwritten Rules” (it may be insider-only, I’m sorry). Being that this is a topic I’ve written about in the past (see this June 2009 post on my previous blog), I found it relatively interesting. 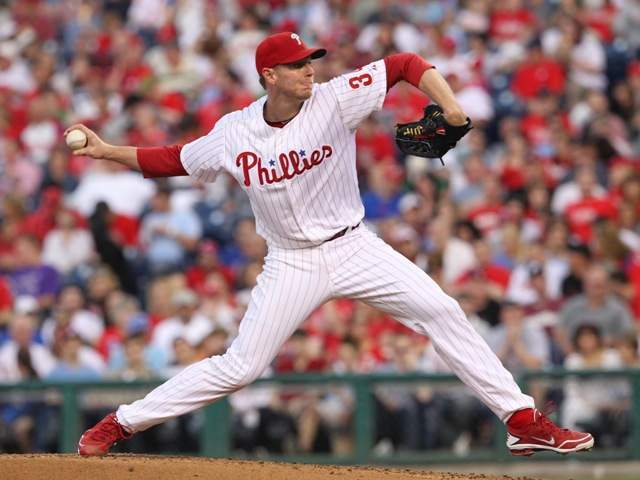 I wrote the June 2009 post right after a very infamous “unwritten rule” was broken, specifically bunting to break up a no-hitter/perfect-game. 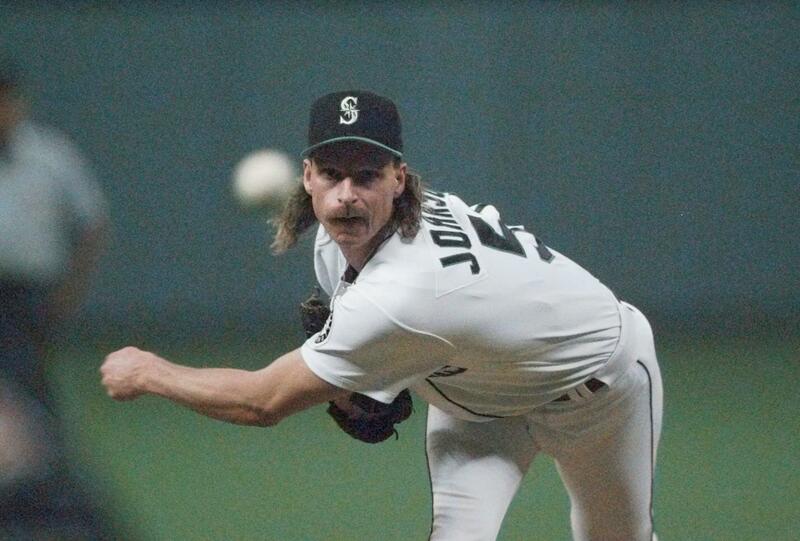 In fact Player X recounts another such situation where Curt Schilling had a perfect game broken up by a bunt single. Don’t steal catchers signs overtly from 2nd base. Don’t purposely turn a double into a single if you are close to a cycle. Don’t try to show up a slower player by attempting to throw him out at first on a sharp single to right. Don’t take any extra bases that you can’t jog to. Apri 2018 Update: after a curious complaint from the Minnesota Twins about a bunt attempt against their shift while down 7 runs, former Oriole’s closer Gregg Olsen had a great set of tweets about his interpretation of the unwritten rules of the game. Going through them one by one, here they are (with duplicates of those above noted). Olsen keeps adding more throughout the month via his twitter account. There is no bunting for a hit in the 9th inning (only 9th). If the shift is deployed, then this rule is void. 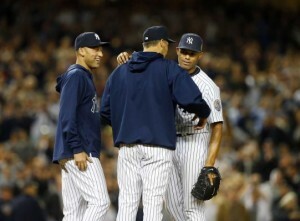 Thou shall not say “No hitter” in the midst of a no hitter. Really becomes taboo after the 5th inn., when you start to see teammates avoiding said pitcher like the plague. If you hit one of mine, I hit an equal or greater one of yours. Unless you are the pitcher, do not set foot on the mound. Do not make the first or third out at 3rd. Yer already in scoring position, don’t be greedy. Do not run up the score on an opponent. 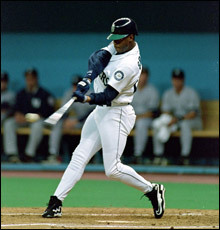 This means halting all stolen bases, it does not mean to stop hitting/pitching/playing defense. “Calling off the dogs” happens at the manager’s discretion. EVERYONE has a different threshold. Stealing signs is OK, just don’t get caught. Some books say sign stealing is taboo but it’s not. If your signs are easy enuf to steal, it’s YOUR fault. If you get caught sign stealing, someone gets hit. If you get caught, it’s YOUR fault. Do not show up the other team or a player. This means admiring HR’s, doing happy dances after K’s. “Act like you’ve done it before”. If your pitcher gives up a bomb (long HR), make an effort to appear like you are trying to chase it down. Don’t just stand there and watch it fly over your head. Don’t touch other people’s stuff. Do not try on someone else’s glove. Do not mess with people’s personal clothes, game spikes etc. Do not eat or drink (alcohol) during the game. The alcohol part seems obvious. That’s a big NO-NO. Don’t eat during the game – take care of your business before the game. No one wants to see you eating a sandwich in the 5th inn (snacks OK). Under no circumstances are you to ever try to injure an opponent. No matter what has happened, NOTHING is worth jeopardizing another player’s career. Honor other’s superstitions. Do not mess with peoples superstitions. You don’t have to agree with them but don’t mess with them. Do not play catch on the infield, any part of it. Warmups or catch is done in the OF or near the dugout. This one is truly unwritten. You will never hear it discussed but all baseball people know it. Do not peek in to the catcher’s signs if you are hitting. Do not even try to see where he is set up. This will result in an immediate HBP. Always take a strike in the 9th inning until the tying run comes to the plate. There is no stealing on 3-0 counts. Rookies are to be seen, not heard. This game owes you nothing. Don’t act like you’ve been there cuz you haven’t. No one is entitled to be a Big Leaguer. Rookies don’t pay for anything. No one wants to hear them but like them or not, some vet took care of you. Pass it on. As a pitcher that is getting pulled from the game, always HAND the ball to your manager while you wait for him ON the mound. As a coach that has to cross the field to get to his coaches box, please don’t run across the field to get to your position. Run behind the catcher and umpire. And DON’T hold up the inning because you’re late. Don’t not swing so hard that you fall down (literally) or fall across home plate. Do not look at the umpire for an explanation of a ball or strike. Bad things happen, man. Bad things. Do not step on the chalk. You will see all kinds of non chalk steppers; the stride overs, the hop overs and the defiers. The Defiers step on the chalk just to freak everyone out. No matter how bad you pitched, a pitcher MUST stay in the dugout until the inning ends. You have to wait to snap. Respect the game. Respect your elders. Respect your coaches. Respect your opponents. Bottom line is, this game has been played for 140 years (Let that sink in). The game will be played with or w/out you tomorrow. Don’t embarrass the other team if you already have a big lead. Don’t embarrass another professional at any point. In the Canada-Mexico game, we saw several of these rules being broached. But would you classify a WBC game in the same manner as a playoff game? If so, then hard take out slides at 2nd and catcher-collisions at home ARE warranted. But I get the impression that these MLB-heavy teams are still struggling whether to treat WBC games as exhibitions (it is Spring Training after all) or as serious competitions. Certainly nobody wants to get hurt and cost themselves a roster spot or significant time off the season. Meanwhile for a team of lesser players/career minor leaguers, the WBC is their shot at the title, their chance to face Major leaguers for perhaps the first, last and only time. Guys for spain who have never pitched about AA suddenly are throwing to MVP-calibre stars. That has to be a rush … and leads to situations where more “unwritten rules” may be broached. By the way, Baseball isn’t the only sport with “unwritten rules.” Think about an NBA player purposely trying to get a triple-double when his team is up by 20 late in a game. Or an NFL team going for two points in the fourth quarter with a 4 touch down lead. Or a soccer player trying a “Paneka” penalty while already leading by 3 goals. All of these are broaches of each sports’ etiquitte and may end up causing repercussions. What do you think? About the Canada-Mexico situation, about unwritten rules in general? I know many people are flat out against them, others think they’re completely understandible. Did I miss any “rules” in my list above?